DONATE TO THIS GREAT EVENT! Citizens of the African diaspora, it's time to celebrate! This is our 8th annual event and this will be the very best one yet! We've got a full day planned out for you and your entire family. Share this eventbrite link with all your loved ones so our entire Pan-African family can celebrate together. Oakland’s 8th annual Pan-African Festival is a free family event carefully curated to cultivate pride, joy, self-determination and sovereignty for diasporic Africans. Through participation in a full day of holistic health workshops, group games, arts, crafts and entertainment, the day intends to celebrate the rich cultures of Africa and it’s global influences. This is a great day the entire family will enjoy! 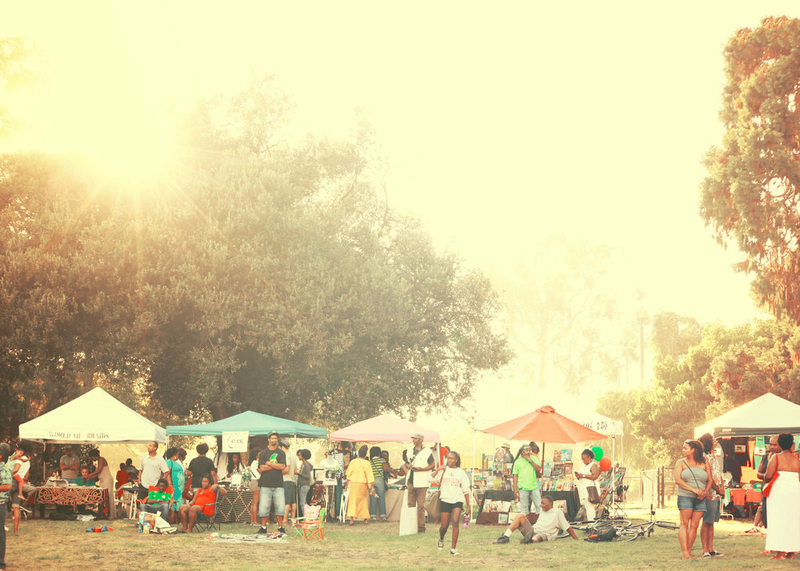 The Pan-African Festival is only one of three events that Afrocentric Oakland Hosts. Join our mailing list now and we'll let you know about all the great times still to come! Thank you. Click Here To Reserve Your Tickets. The Pan African Festival offers many ways to be involved from vending, sponsoring, volunteering, donating to sharing your gifts and talents. See below for the many ways to get involved! Each year the Pan-African Festival features vendors from all over the African Diaspora. Join the fun and share your cuisine or craft with our community. Apply as a vendor by completing the form here. We have successfully drawn thousands of people to our Festival each year. We offer small businesses the opportunity to participate as sponsors, which guarantees promotion of your business to our attendees, while serving the community. For our sponsorship packet, Click Here. The Pan-African Festival relies on volunteers to be successful. From set up, clean up, serving food, coordinating games, to managing the Kids Zone, there's a role for everyone. Click Here Volunteer. The Pan-African Festival can only happen through the love and support of our community. Through the years community has etched us into Oakland history. Our community-you-we are really invested in continuing the rituals, traditions, and the Love of the PAF. Donate below to our sixth annual Festival! All donations are tax exempt! PAF supporters, artists and community members share why the PAF is unique and so important. Check out their testimonies below! Have a question or comment? Let us know below. We'll get back to you ASAP! Thanks!